New Session Starts: APRIL 30TH, 2019! 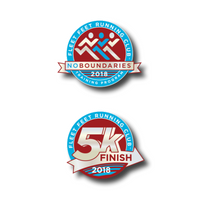 Our Beginner 5K: FINISH program focuses on beginners, but all levels of walkers and runners are welcome. The program is structured to help you cross the finish line of your first race in just 10 weeks! It can also help existing runners meet new performance goals. Along the way we’ll provide you with motivation to keep you moving, guidance and advice, weekly group training runs or walks, and educational clinics on topics such as proper nutrition, choosing the right gear, and avoiding injury. Plus, you’ll have the camaraderie of others just like you! Season Logistics: Tuesdays at 6:30 pm from Fleet Feet, and Saturday Mornings at 7 am from Fleet Feet (locations may very throughout the program). Nick ran his first 5K in 6th grade and hasn't stopped since! 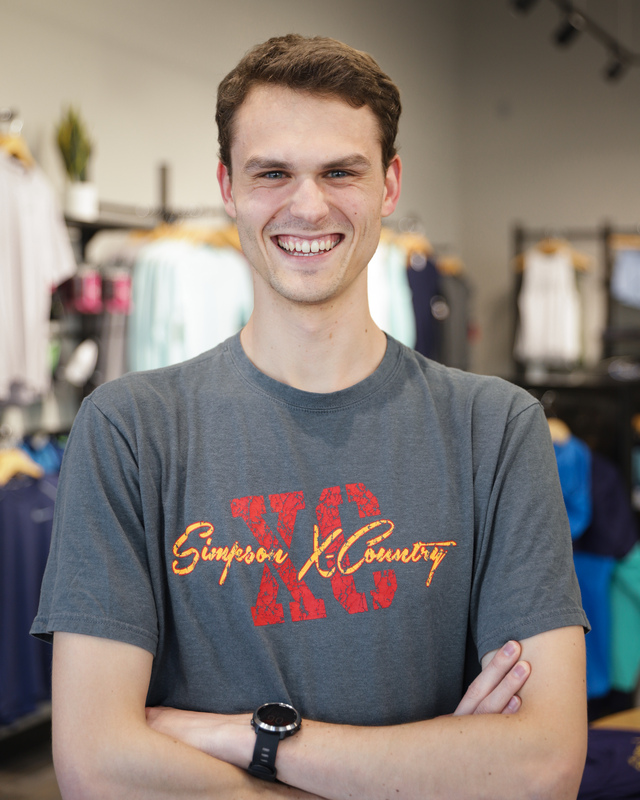 He has competed in track and cross country in High School and for Simpson College.He can still be seen at local road races continuing to enjoy the sport!